Let me start by saying that the Beaches of South Walton are some of the most beautiful waters I’ve ever seen. I can honestly say its beats Mexico, Jamaica, Bahamas etc… The only place I’ve seen clearer water was snorkeling The Great Barrier Reef off the coast of Australia…. 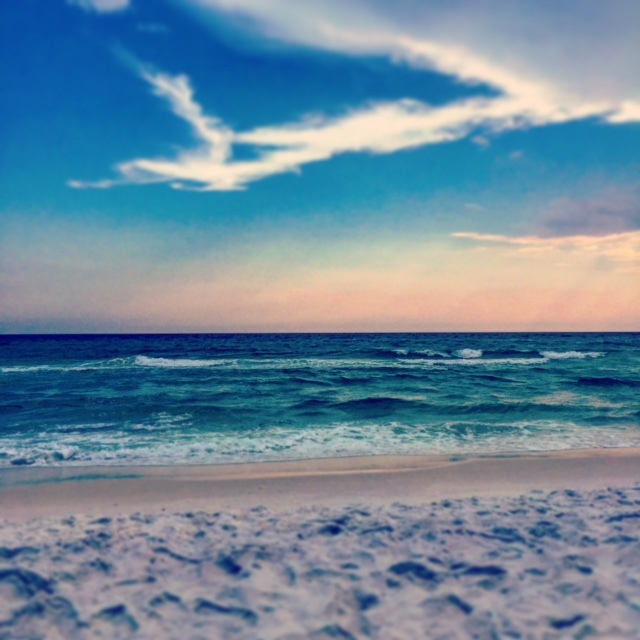 so that should give you some idea of what I LOVE 30A as much as I do. Years ago, there wasn’t much there but communities like Seaside, Rosemary Beach and Santa Rosa have exploded in the last 10 years… so here are my must do’s, must sees, must eats. 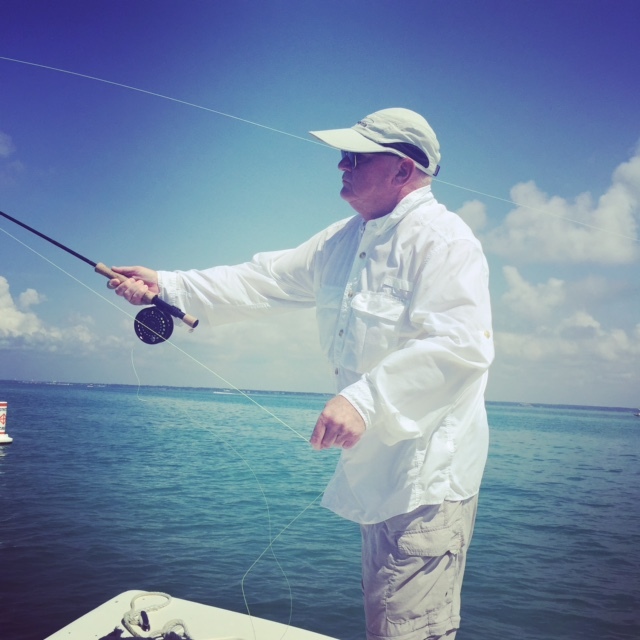 Go fishing – if you or anyone you’re traveling with have the slightest interesting in fishing, seriouslyDO IT. Destin has some of the best salt water fishing in the country. This year, I caught a freaking baracuda! Catch a sunset. If you’re one of those “I’m going to go back up to the house at 4:00 and get my shower so I can get super cute for dinner” people, then we will not travel well together. If you’re blessed enough to be on this beach with that water, stay and watch the sun go down. It’s, in my opinion, the best part of the day. Take the pups. 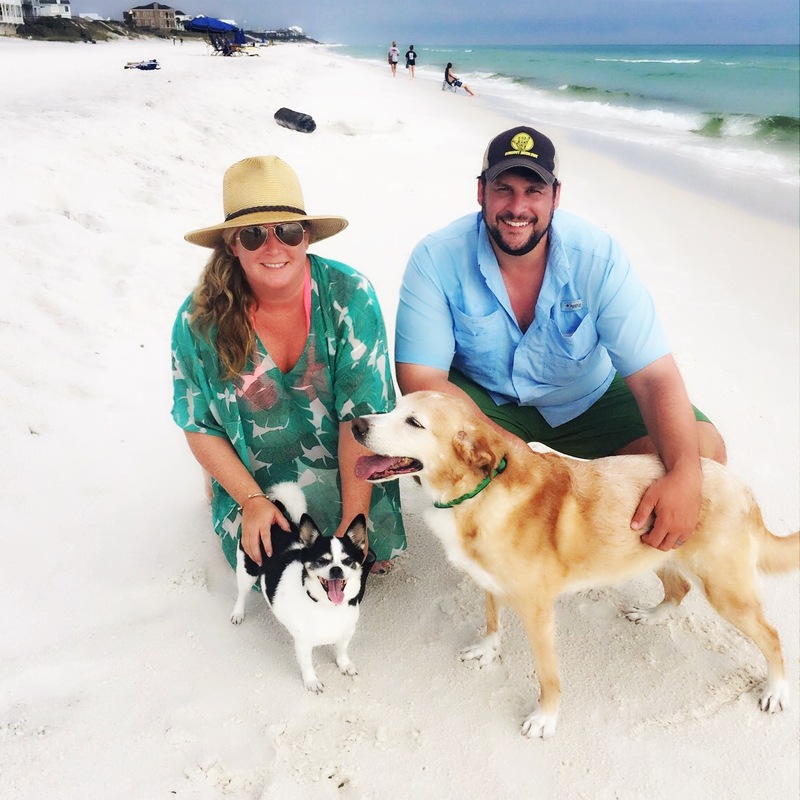 Santa Rosa and most other 30A beaches are pet-friendly… they may require a short-term permit but it’s worth it to watch the little guys run around and splash in the water!